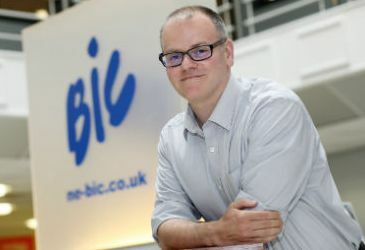 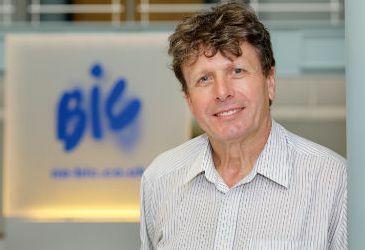 The North East BIC currently has 55 members of staff and this includes BIC services, finance, HR, business support, innovation and an in house marketing team. 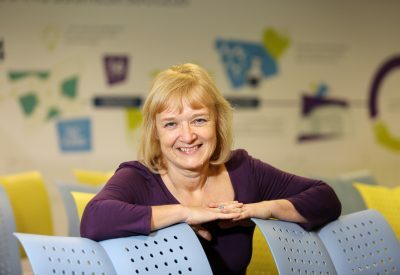 Louise moved to the North East 30 years ago. 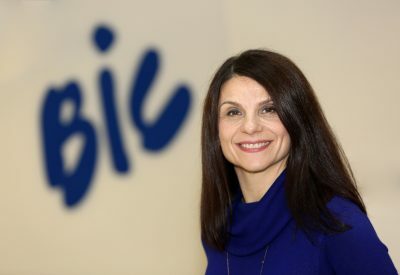 Having worked at the BIC for nine years Louise’s role involves providing assistance, advice and support to..
An experienced marketeer Lilla heads up the marketing department at the BIC as well as working on a number of new initiatives and developing new opportunities for international partnership. 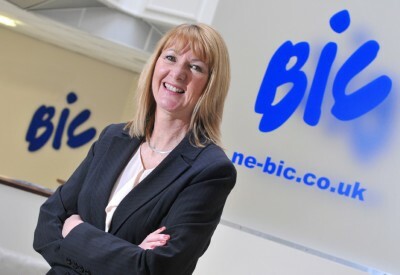 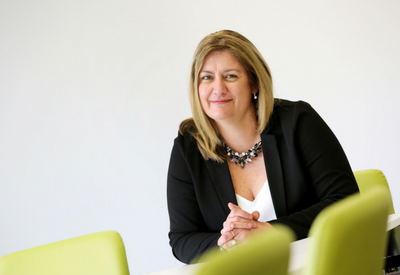 As centre manager at Business Central, Vanessa oversees the day to day running of the centre liaising with tenants and ensuring the BIC's business community is replicated in Darlington. 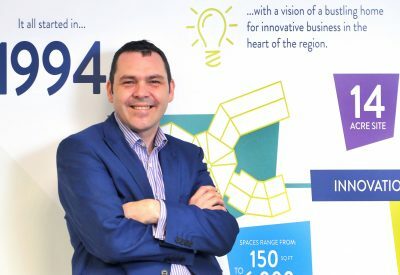 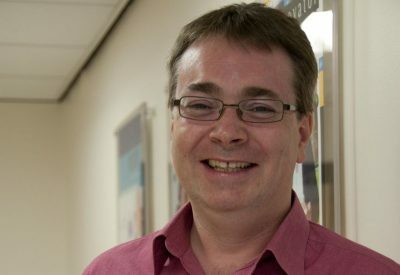 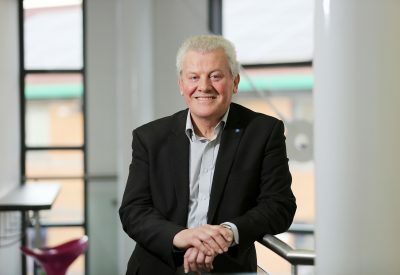 Kevin Marquis has over 30 years’ experience working across the North East supporting individuals to use enterprise and self-employment as a means to create their own job opportunities and improve their life chances.